Monticello is the home designed by Thomas Jefferson, the third President of the United States. He and his family lived here until after his death on July 4, 1826. The home was built between 1769 and 1784, later remodeled, and the dome was added in 1800. 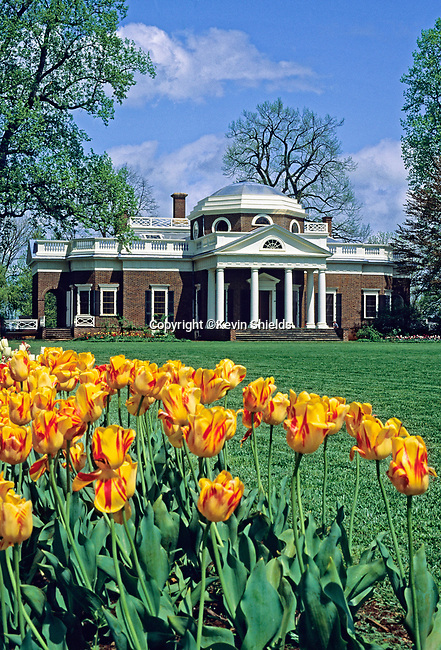 It is in the Roman Neoclassicism style of architecture and is located in Charlottesville, Virginia, USA.